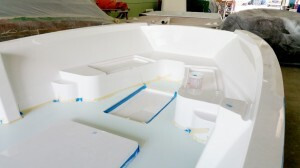 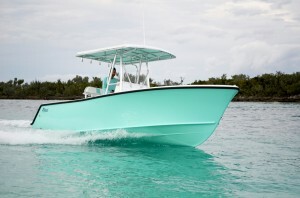 The Stuart 23 is the little brother of the new 27, it has all the same amenities. 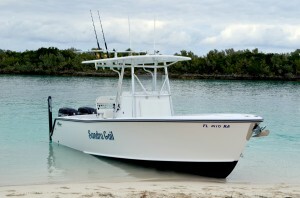 This is a large 23 footer compared to competition and runs very well with a single 250 to 300hp single outboard. 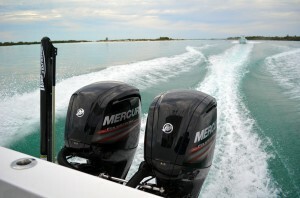 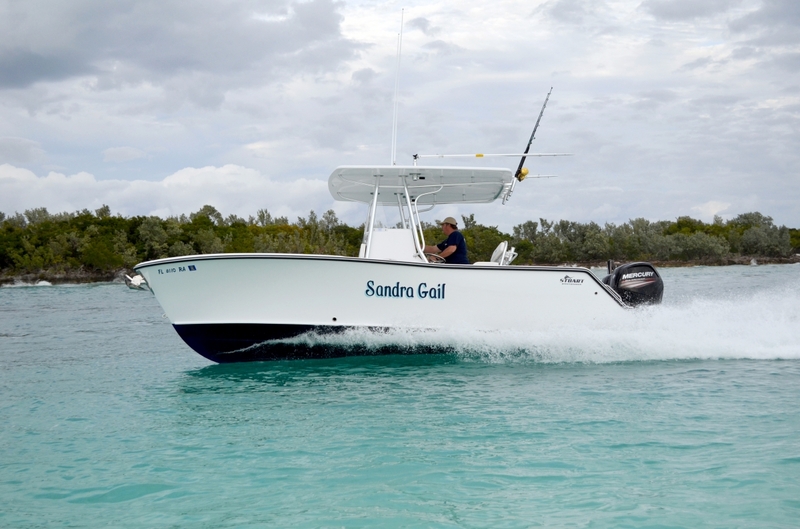 It also runs and handles exceptionally well with a pair of 115 to 150hp outboards. This 23 will impress you with its big boat features and boasts a hull that can handle whatever the sea brings your way. Looking for all the Standard Feature and Options? BoatTest.com Did full in depth review of our Stuart 23. To see the full article by BoatTest.com click the logo below. 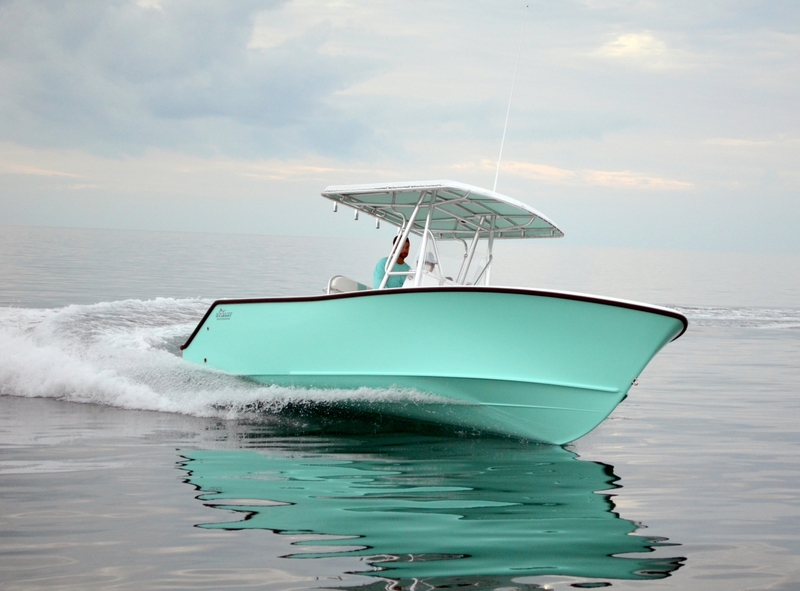 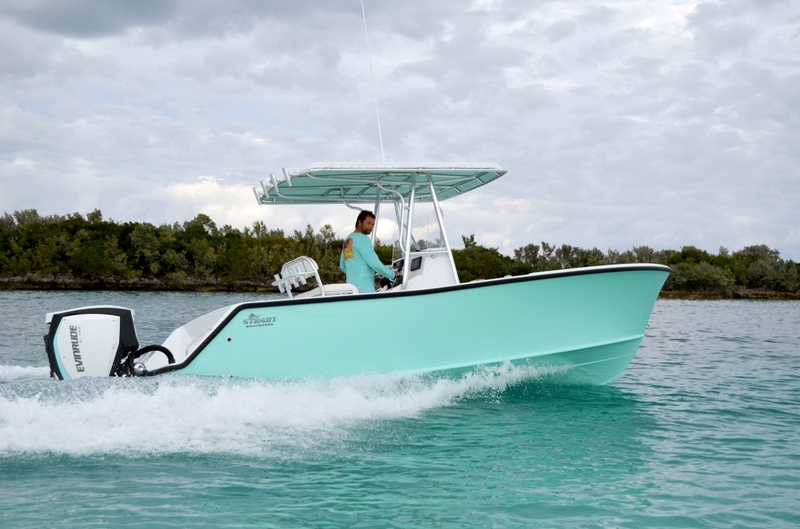 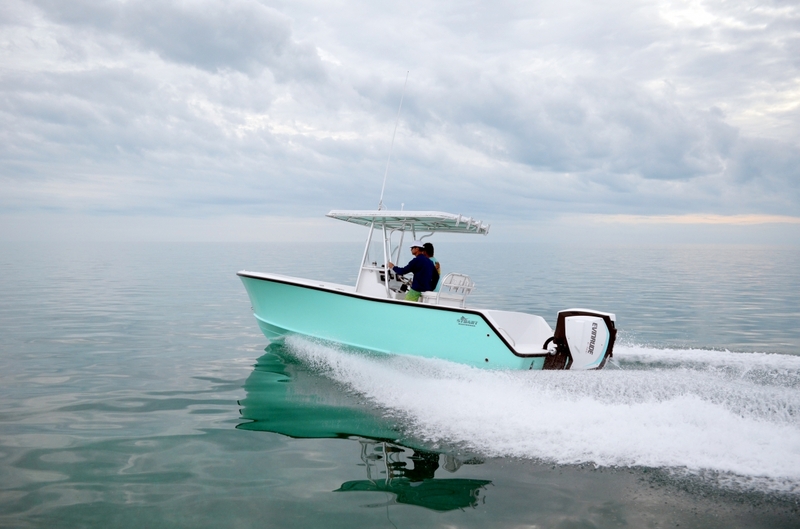 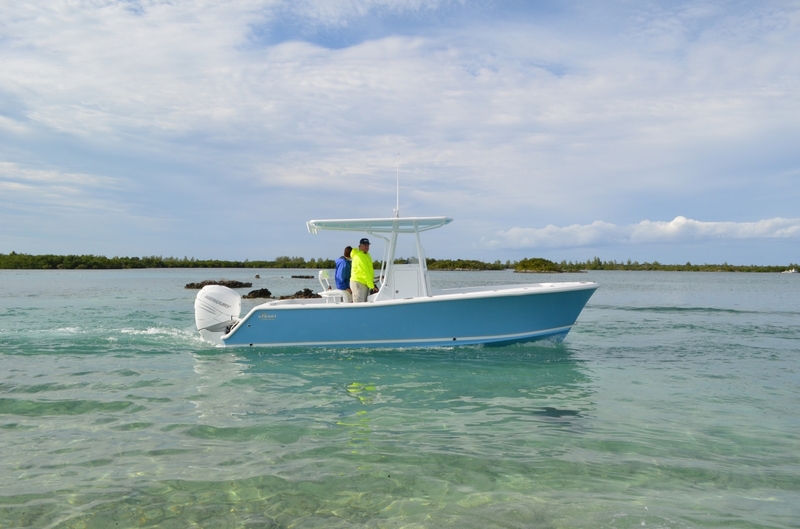 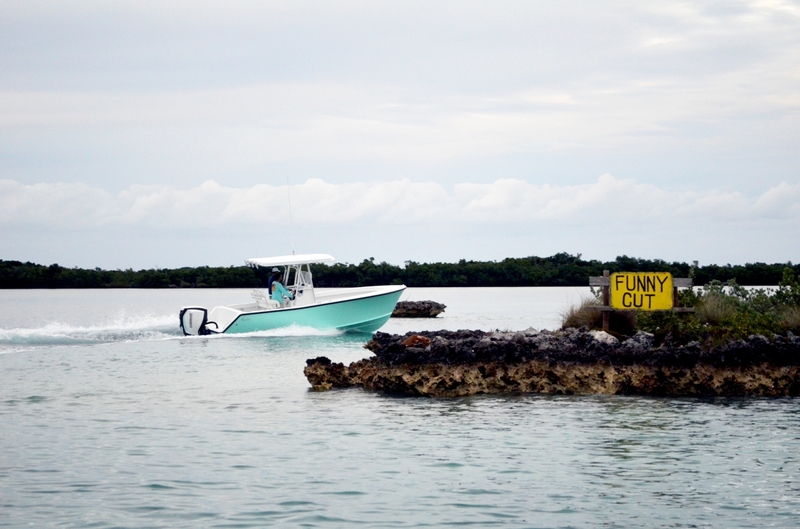 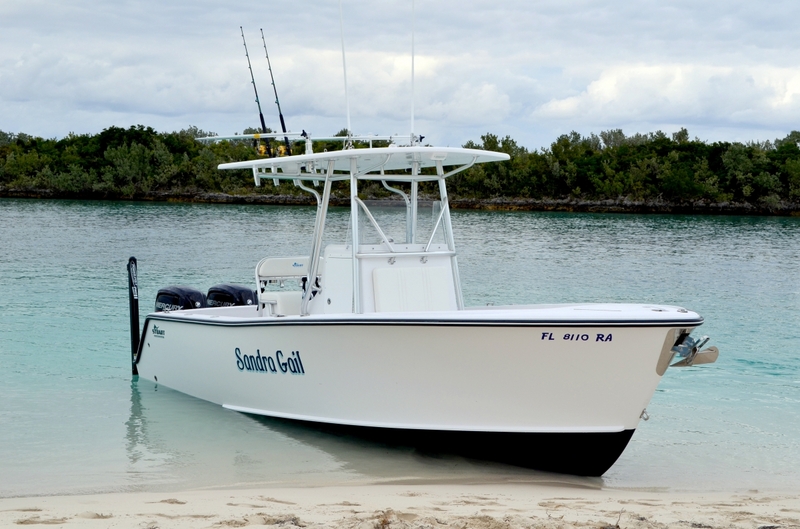 Check out our Stuart 23 featured on Florida Sportsman magazine Best Boat segment.